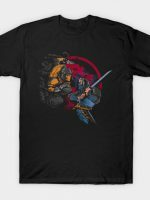 Mortal Kombat T-Shirt by Arace. 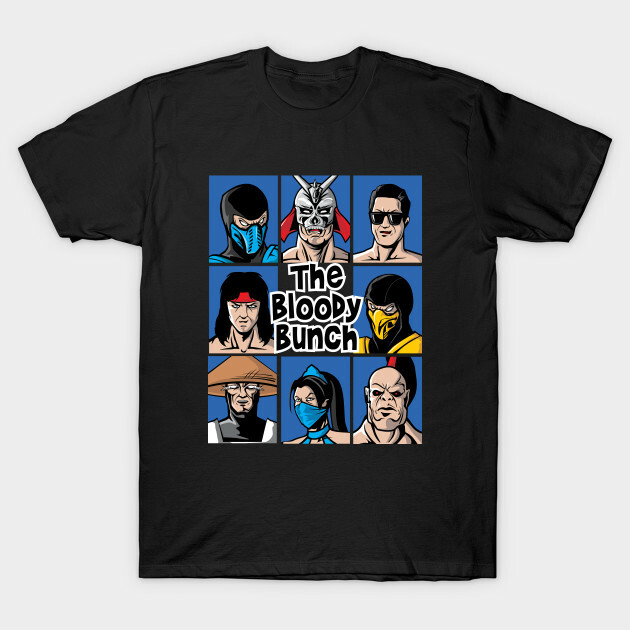 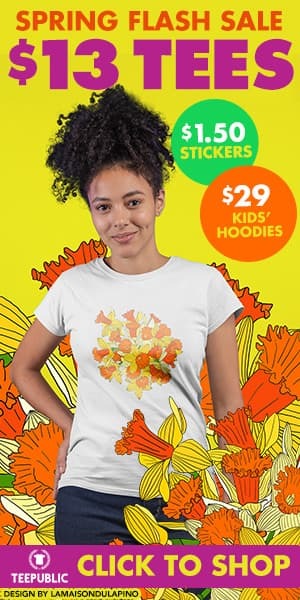 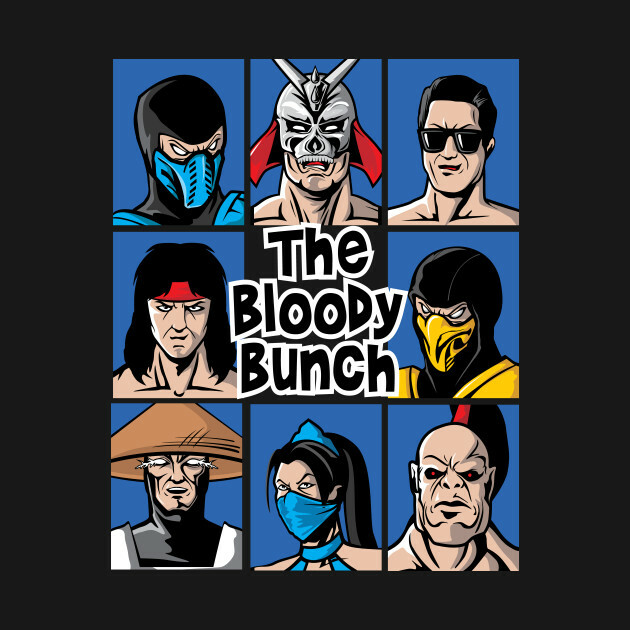 Show everyone that you are a fan of Mortal Kombat with this Brady Bunch parody t-shirt. 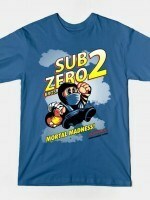 Fatality Lives!